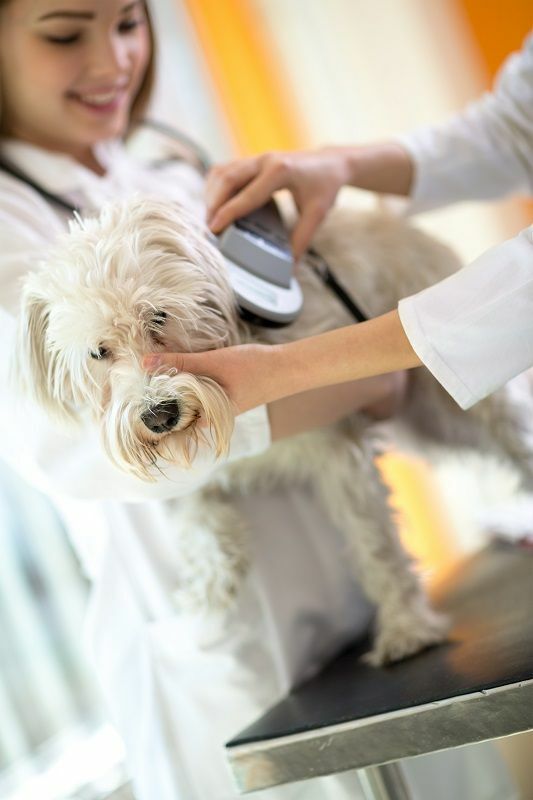 At Village Square Veterinary Clinic, we are happy to offer microchipping. Every year, thousands and thousands of pets go missing. Not knowing where your pet is or how to bring them back can be a helpless, hopeless feeling. It’s a tragedy that happens all too often.